1. Is this custom construction? No presold construction is not the same as custom construction. For a presold, you choose one of our plans and a lot. We have allowances in place to keep the house within appraisal range. You can choose colors of exterior vinyl, flooring, granite, paint and trim color. 3. 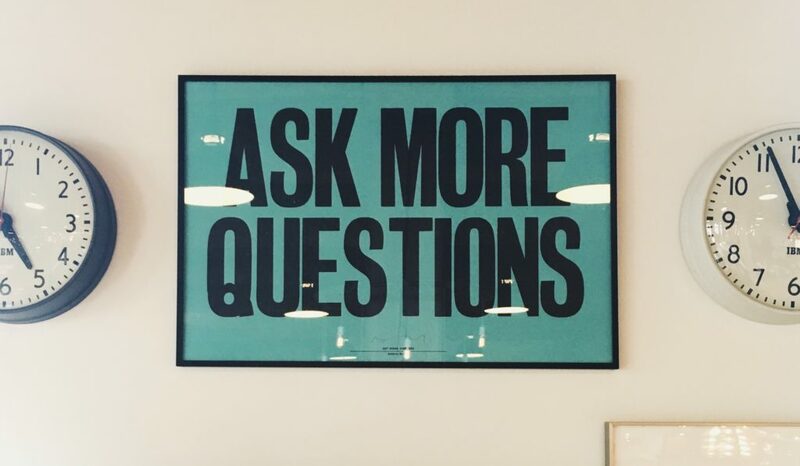 What do we need to get started? A letter from your lender saying you qualify for a loan. $1000 in earnest money. 4. Do I meet with the builder before construction begins? In some cases the builder can meet but this is done by appointment only and during regular business hours Monday through Friday. 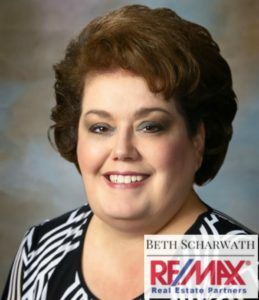 To get started, you will meet with Beth Scharwath to go over plans and specifications and determine your sales price. Your agent should be at this meeting too. 5. I am not working with another agent. Can Beth Scharwath be my agent? Yes, I have permission from the sellers to act as a dual agent, but if you are already working with a real estate agent, you should stay with them. We like to co op with other agents and we will pay their commission. If you are uncomfortable with dual agency and don’t already have an agent, I can recommend several agents that will be glad to write the offer for you and represent you in the transaction. We will pay them from the commission split. 6. Do I need a professional home inspection? Yes. If you find a builder who doesn’t want you to have a home inspection, you need another builder. Your home inspector must be licensed to inspect new construction in Mississippi. You are not required to do one, but it is highly recommended. They provide a punch list and it’s always good to have another set of eyes look the house over. 7. I already have a floor plan, can I use it? Possibly. It will need to be reviewed by the builder. If changes must be made to make it fit the neighborhood, you are responsible for paying for the changes. You must use House Plan Zone to make any changes. 9. I like one of your plans but can I make a few changes? Yes, but again you must use House Plan Zone for changes and you are responsible for paying for those changes. 10. How long does it take to build? 90 to 120 days. Depending on weather. Weather has been tricky lately so plan on 120 days. 11. The house is ready but my lender is not ready to close? Can we extend the contract date? Usually yes, but builder reserves the right to charge daily interest for every day the house does not close after the closing date. This is to cover the additional expense to him on the construction loan. 12. Can I move in before closing? No, the builder’s risk policy will cancel if you move in early. 13. Do I need a construction loan? No, the builder gets the construction loan and you buy the house like a regular purchase when it’s complete? 14. Will you lease purchase, rent to own, or owner finance? No. 15. Do you have four bedroom plans? No. The lots are not larger enough for four bedroom homes. 16. Can I make changes to a spec house under construction? It depends on the stage it’s in. If flooring/painting has not been ordered then you can usually pick that out. 17. My family member is painter/electrician/plumber/carpenter/ etc, can they do some of the work to save me money? If you have a family member that is a professional subcontractor, the builder will consider this on a case by case basis. They must have insurance and their work will not be covered by the builder’s warranty. If they delay construction because they cannot do the work when house is ready for it, which delays closing date, purchaser will be responsible for additional interest the builder incurs. 19. Can I get an FHA, VA, or USDA loan? Yes, the builder will provide a 10 year bonded builders warranty if required by the lender. 20. I already have a real estate agent. Can I use them? Absolutely. We will pay them from the commission split. 21. Can I work all my closing costs into my sales price? You can but we don’t recommend it. The builders will pay $2000 towards closing including closing attorney fees. The remainder of the closing costs must be added to the sales price. However, the builder will not reduce the price of the house if it does not appraise for enough to cover the additional closing costs. This usually isn’t an issue but just keep in mind your final sales price must stay within the appraisal range. 22. Will the builders negotiate the sales price? No. We calculate the sales price based on cost. Any upgrades you add are added to that base price. Keep in mind that if they sell one to a person for less than asking price, it lowers the value of the other homes in the neighborhood. 23. How much landscaping is included? 10 pallets of sod. Builder will also include a foundation bed with straw and some plants. Yes, but keep in mind the Builder’s warranty does not cover items not supplied by builder. 25. Can I upgrade flooring, etc? Yes, but builder reserves the right to request you pay for the upgrades up front.